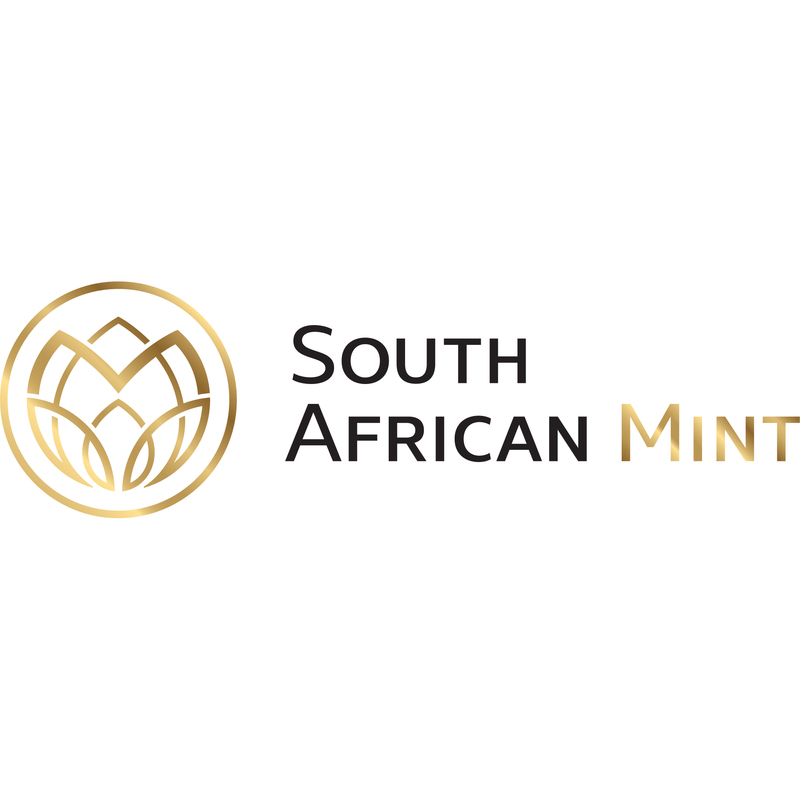 The South African Mint Gold Collection has a strong and proud legacy of coin production in South Africa. The South African Mint opened in 1941, and they have since gained international fame because of their historically inspired coins, beautiful designs, and their high quality. Their most famous coin has to be the Gold Krugerrand. The obverse side of the coin only features one of South Africa's presidents - Paul Kruger. This coin was first commissioned in 1961 as a means of marketing and distributing the Gold minted from South Africa. With a diameter of 16.5mm, this coin is the smallest of all the coin series available. Despite its small size, this does not affect its popularity worldwide, and furthermore, its gold purity reaches an astonishing 91.67%. These internationally acclaimed coins are attractive choices for many investors around the world. They offer a chance to buy real quality premium gold, for a good price. They appear great in any portfolio. Gold Avenue is proud to offer these historic and timeless coins in our portfolio.